Get ready! Our 2019 season is finally here! We will be open weekends-only to start, with full-week hours once the warmer weather becomes more consistent. 2019 Menu This year, you can look forward to an expanded menu! More treats, new cocktails, and more! Our East River Ferry commuter guests will enjoy morning coffee and breakfast treats for an improved, delicious commute (the stop is within eyesight of us!). 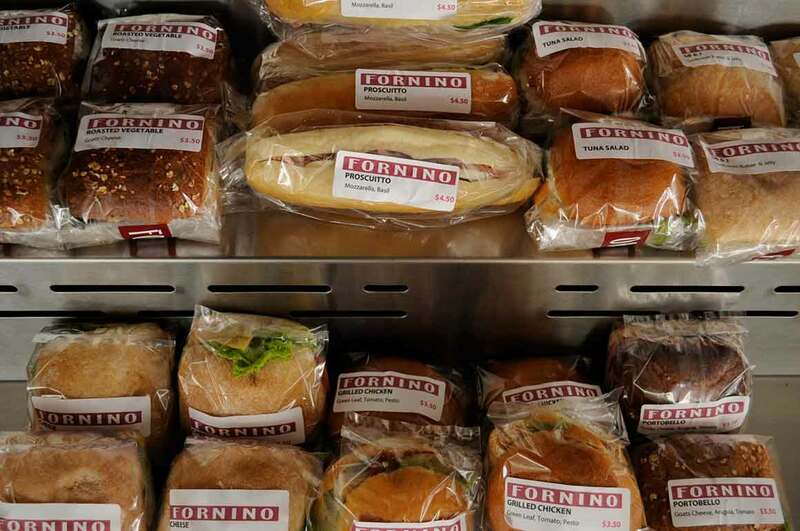 For lunch, we’ll offer more sandwiches for stay or take-away! For dinner, we will have a broader evening dine-in menu. And of course, dessert … we have expanded our ice cream program to offer more softserve, kosher ice cream bars, and more! Our adult beverage menu will now include a frozen drink array, in addition to rotating beers on tap and bottle, and also refresh of our cocktails. When in doubt, call us! Opening hours: Saturdays and Sundays 10am to Close (weather permitting). Full-season hours to come with warmer weather!